2,3-Dimercaptosuccinic acid (DMSA) is an orally active chelating agent used in the treatment of lead and other heavy metal poisonings. In animals, DMSA chelates lead from soft tissues, including the brain, without clinically evident adverse effects or histopathological changes. In lead-poisoned children and adults, DMSA significantly increases urinary lead excretion, and, at least transiently, reduces the blood lead concentration. 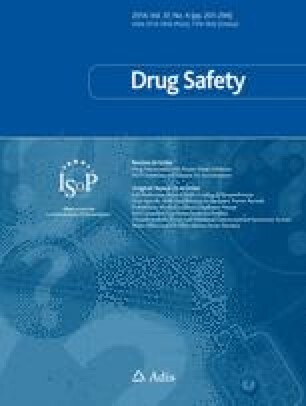 The safety profile of DMSA in both children and adults is encouraging, with few clinically apparent or biochemical adverse effects reported. However, clinical experience with DMSA is limited, and is not sufficient to exclude the possibility that other more serious drug-related adverse events including hypersensitivity or idiosyncratic reactions may occur. No data currently exist to determine whether drug-enhanced lead excretion with DMSA (or any other chelating agent) is beneficial in reducing lead-related neurotoxicity. The efficacy of DMSA in reducing neuropsychological morbidity, and additional safety data, are key areas requiring additional study before DMSA can be clearly recommended as the chelating agent of choice for the treatment of lead-poisoned children.